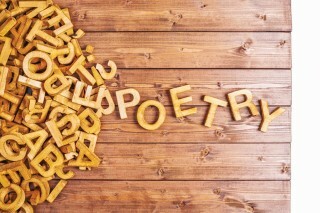 Fourteen-year-old Masha Yurkevich, an eighth-grade student at Windham Middle School, has submitted the following poem. May her positive perspective and wisdom inspire you to live a life of meaning and peace. let them be from too much smiling. let it be from looking at good for too much. let it be from me feeding all you the good I've had. let them be broken because I have taken the pain that would've gone to you. let me be weak from being too strong. let me die because I have done enough good here.